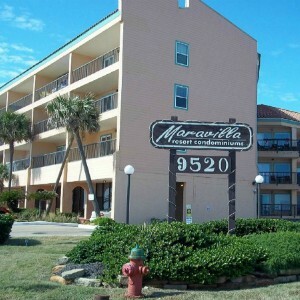 Do you want to visit Galveston Island? 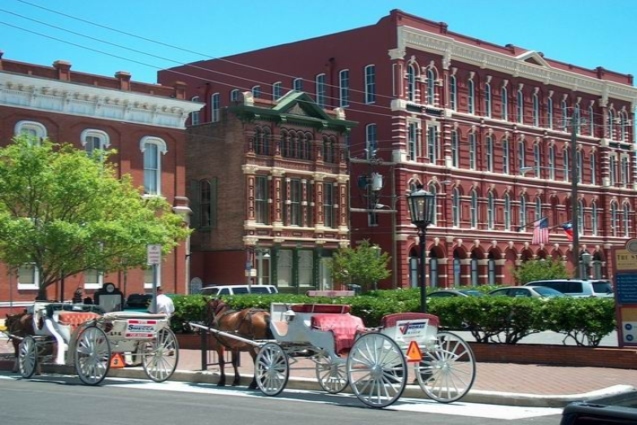 Here are some of our favorite pastimes and places to visit. Enjoy! Finding the perfect spot on the beach is sometimes a challenge. You have to look for space, waves, umbrellas, and a place for your kids to play. Galveston’s 70 block Historic Downtown was once known as the “Wall Street of the Southwest”. The Strand anchors the historic downtown area. Because every single day of the year brings festivals and events around Galveston Island, this is a selection of some of the highlights. 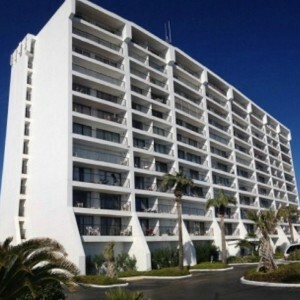 We offer two oceanfronts and a ocean view condo all located on popular Seawall Boulevard. Which one will you select? 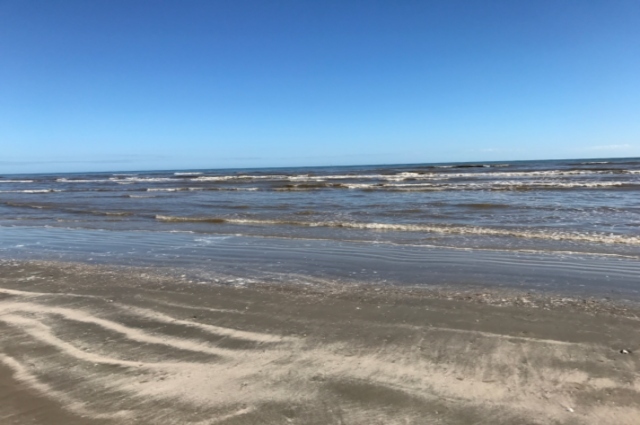 Surely, visitors to Galveston today can relate to the singer’s sentiment, and his longing to return to the beach town that he loved. 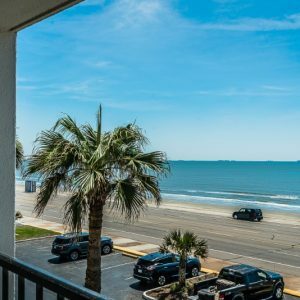 See our hand picked insider tips on how to enjoy your vacation on Galveston Island. You’ll find recommendations for what’s on, what to see and do, and where to eat and drink on Galveston Island.